Hello folks! 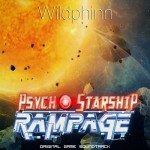 Psycho Starship Rampage‘s release is at hand, on Monday! I have spent a great day at J Raph i.n.g. studio last week to see the final soundtrack masters come to life (thank you Maël for your expertise!) and make sure they translate as faithfully as possible on every sound system. That’s four tracks for the levels… But I have not started sharing anything about the level BOSSES! 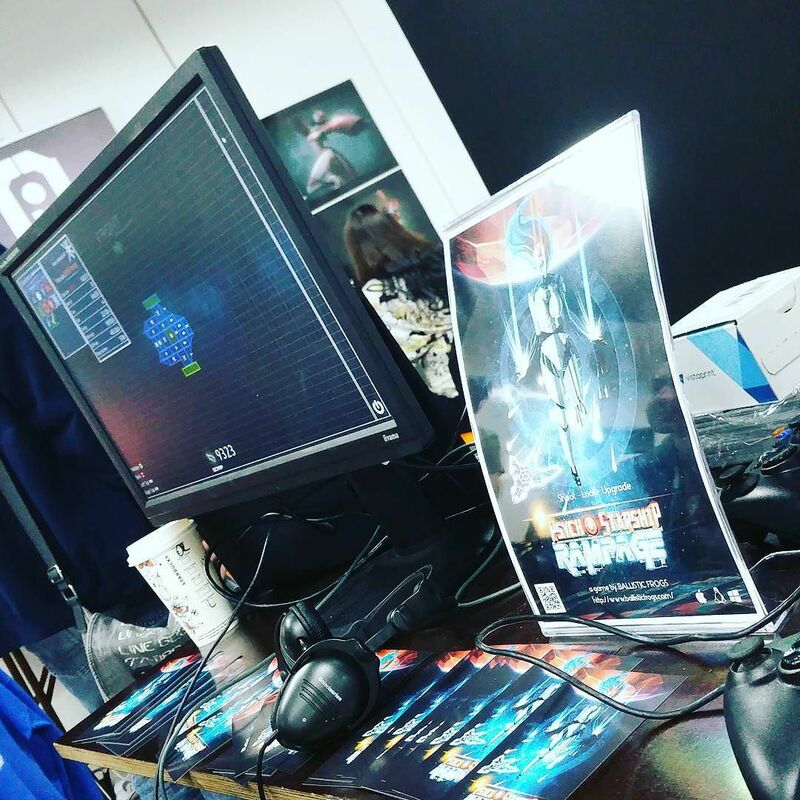 These baddies await you at the end of each level and that tense gameplay moment is served by special, fast-paced tracks which relate to some extent to the level you come out of. Hope you like this new sneak peek! I am sorting some administrative stuff to clear the release of the soundtrack, and it should soon hit the virtual shelves, if you’d like to have it outside the game.